BRIGHTON Mich., - If you are in the market for either a 2011 or a 2013 Ford Explorer then your decision to purchase one just got that much easier. You have the option of a Ford Explorer Terrain Management System in your very own vehicle! 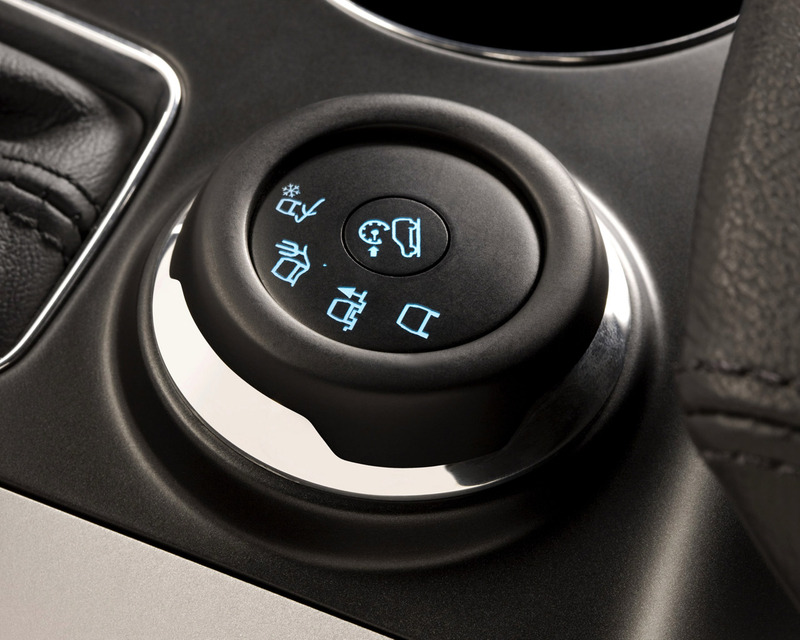 The Ford Explorer Terrain Management System is designed to allow you to shift between four terrain settings when you’re driving. The four settings include Normal, Mud/Ruts, Sand and Grass/Gravel/Snow. Wondering how each setting works? -When your dial is on Normal, the biases torque to the front wheels. -When you set it to Mud/Ruts the throttle is switched to offense mode, allowing the wheels to spin, desensitizing stability control and limiting upshifting. -Sand will make the throttle send maximum torque to the wheels, which places the transmission in lower gears. This allows the wheels to spin as harshly as needed. -The Grass/Gravel/Snow setting simply minimizes wheel slip by switching the setting of the throttle. If you enjoy the outdoors and you love taking road trips then the Ford Explorer Terrain Management System is what you need. 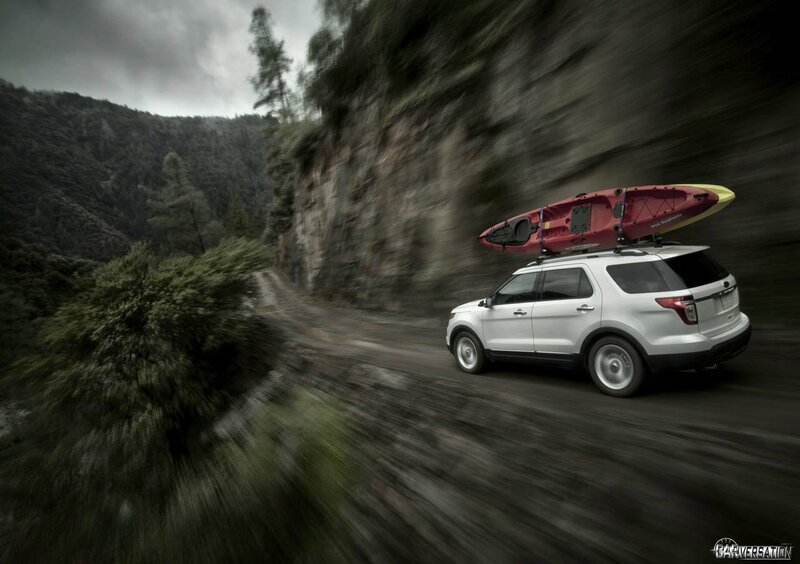 Take a look at our Ford Inventory and find out which Explorer fits you best. Come and see us at the Brighton Ford Dealership or call us and schedule a test drive today!